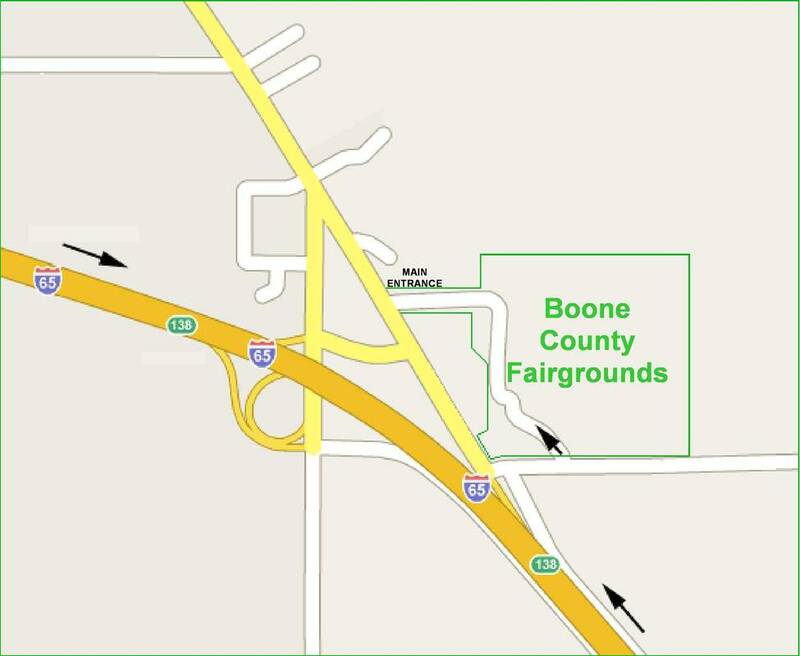 Our 25th Anniversary Festival at the Boone County Fairgrounds is scheduled for September 13 & 14 . We are working at a great pace to prepare for this year's event and excited to announce that we have extended our Saturday hours to include a great concert in the Ol' Arena with "Indiana's Own" - The Wright Brothers. Plan to attend this event at 6PM and welcome them back to Boone County!!! Want to sponsor a event next year, just contact us on the CONTACT PAGE. .
GET INVOLVED!!! is a new "HEADER" where you will now find SPONSORSHIP, BOOTHS, VOLUNTEER AND GRANT information. That is a new category where we are listing areas for you to become involved in the Festival. As we grow, we need more members on the committee and volunteers to keep our Festival a smooth running event. Check it out and find that special spot for you. We know you will have a great time becoming a member/volunteer. You can contact us on the CONTACT PAGE or call on the TOLL FREE LINE. We are also listed on our FACEBOOK page. The festival was titled "Saturday On The Square" in the '70s. It was to provide an opportunity for local and Central Indiana artisans to sell their wares/crafts and was under the supervision of local merchants around the square. With the addition of the Friday night events, the name was changed to the "Back to the Fifties Festival, Inc." and the support of businesses was sought. Entertainment was secured as well as '50's classic cars, '50's exhibits in merchants' windows, library and the historic Boone County courthouse. The current logo was adopted in 2001 with the festival's expansion. The Festival became incorporated in October, 2003 and has operated as an independent entity since November, 2003 with a not-for-profit status granted in September, 2004. The Festival operates through the calendar year with an all-volunteer committee adding many community volunteers the weekend of the Festival. It is also a member of the Indiana State Festivals Association and the Boone County Chamber of Commerce. The Festival's mission is to further the visual and performing arts in Boone County.